So much better than I ever imagined a cabbage risotto could be. A little more time consuming to get the cabbage cooked and then get the risotto going in the same pan, but worth the time and effort. I thought I would be lucky if my husband found the dish passable (not being a big cabbage fan), but he declared it one of the best risottos he'd ever had. We will definitely make this one again. Used all the sweet peppers remaining from my garden to make this (mixture of Italian and Bells). Loved the anchovy and caper flavors. Great on toasted bread. 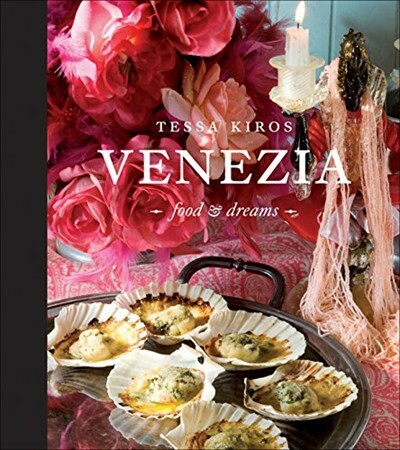 Venezia: Food & Dreams, by award-winning food writer Tessa Kiros, is a book you can get lost in. Whether you want to savor the city’s mysteries or its flavors, you’ll find satisfaction in these pages. You can make your own lemon ice cream or gelato or rely on store-bought for this cool, creamy, dreamy midday take on a nightcap. You can add more prosecco and vodka if you would like, but like Tessa, I prefer to enjoy this more as a dessert rather than a boozy drink – you don’t want to pass out for the afternoon! Although I knew this flavour was going to work as ice cream, I was still excited to taste it and it turned out lovely indeed. In Venezia, Tessa Kiros travels to Venice in search of feasts--feasts for both the eye and the taste buds. 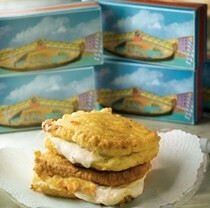 Part cookbook, part travelogue, Venezia, is a complete culinary experience. 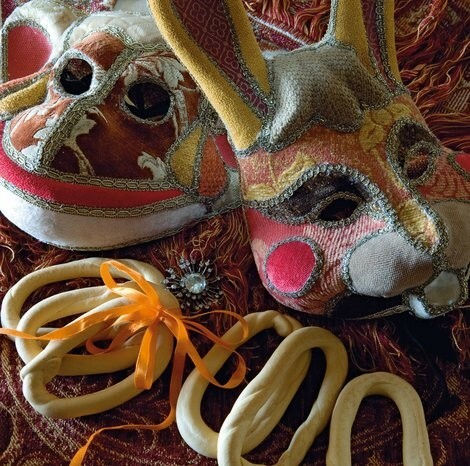 Tessa captures the spirit of Venice--its excess, its masquerades, its art. Lush photography transports armchair travellers while the easy-to-follow, family-friendly recipes bring the mouth-watering dishes of Venice into home kitchens. From a delicate asparagus and scampi risotto to a substantial duck with anchovies and capers, the recipes in Venezia are authentic and luxurious yet simple to prepare.